New construction ENERGY STAR CERTIFIED by the valleys #1 builder. Builder presents the Warbler Euro plan in the AU Club at the Parc community. 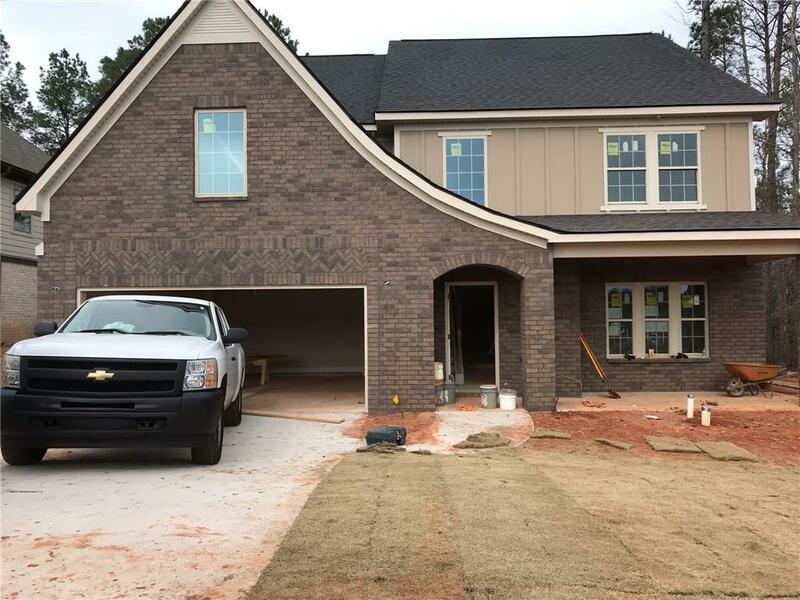 This plan features wood flooring in the following: Entrance foyer, formal dining room with coffered ceiling, family room with gas vent free tile surround fireplace open concept to the kitchen w/gas stove and breakfast area with access to back covered porch. Owners bed and tile bath on main floor w/ sep tub/shower and WIC. Upper level features 3 other bedrooms, 2 full baths and a media/game/bonus room also a unfinished room for storage. 4" cubby at owners entry, granite counters, dbl car garage, gas water heater, Gourmet stainless wall oven/microwave, gas cooktop.